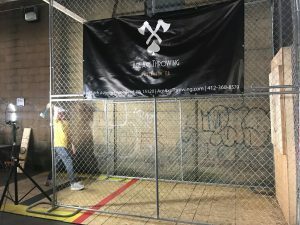 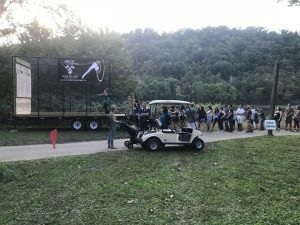 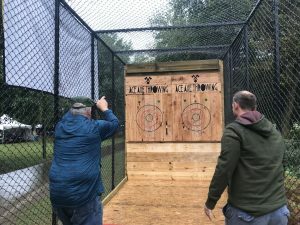 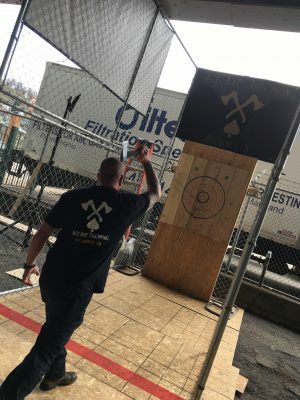 Ace Axe Throwing can bring axe throwing to your event – whether it be a birthday party, corporate event, or any special occasion. 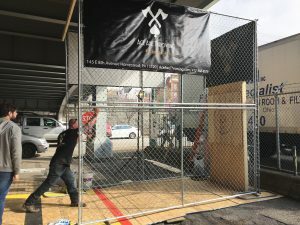 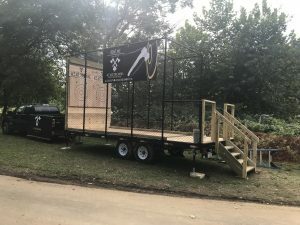 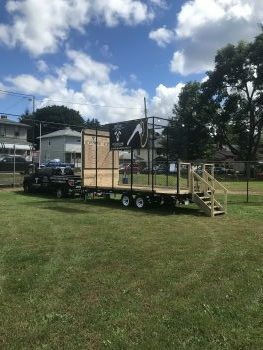 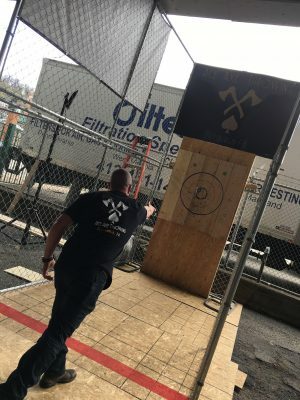 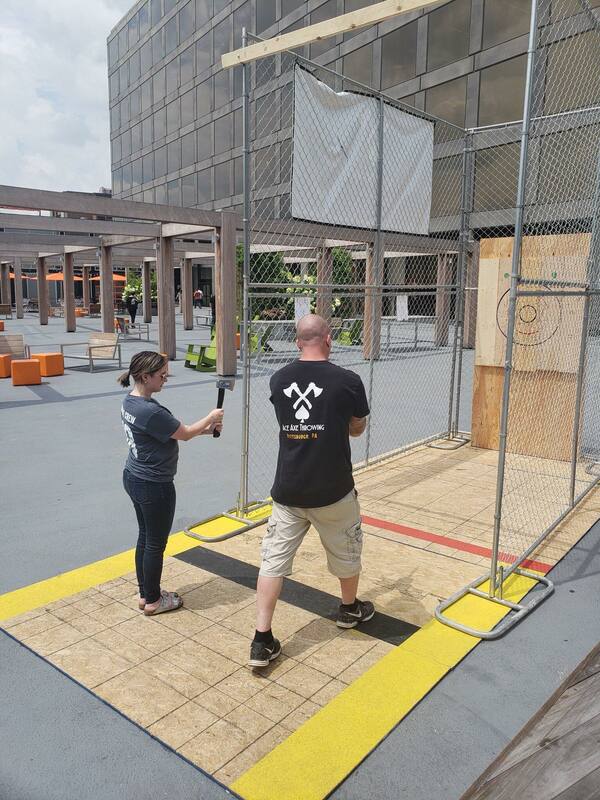 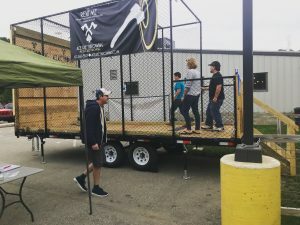 We will bring one of our experts to your event to safely setup our mobile axe throwing trailer and instruct you on how to properly throw axes! 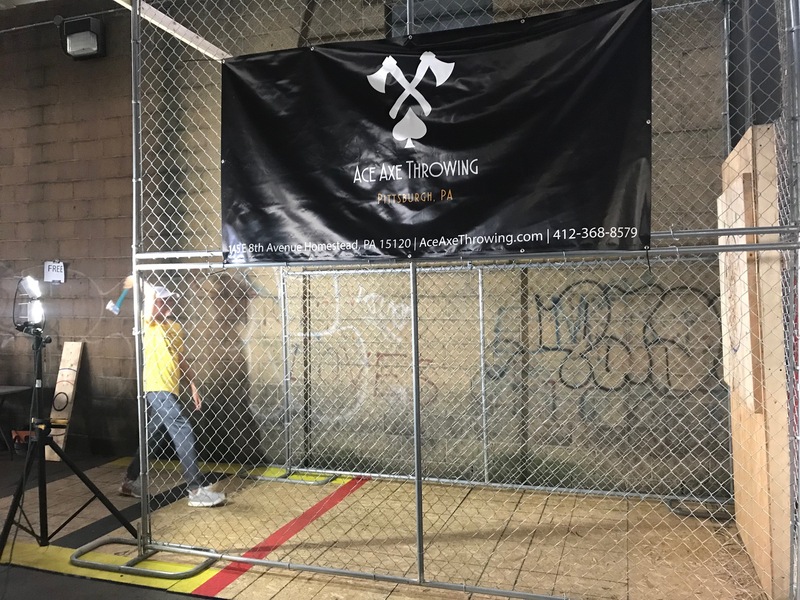 For more information or to book a mobile event, call us at 412-368-8579 or email us at AceAxeThrowing@gmail.com.